A long-term joint investigation by the Prosecutor’s Office’s Narcotics Strike Force and the FBI Newark Hybrid Task Force has yielded 19 arrests, the seizure of thousands of doses of heroin, and the dismantling of two heroin mills operating in Elizabeth and Plainfield, acting Union County Prosecutor Michael A. Monahan announced Tuesday. 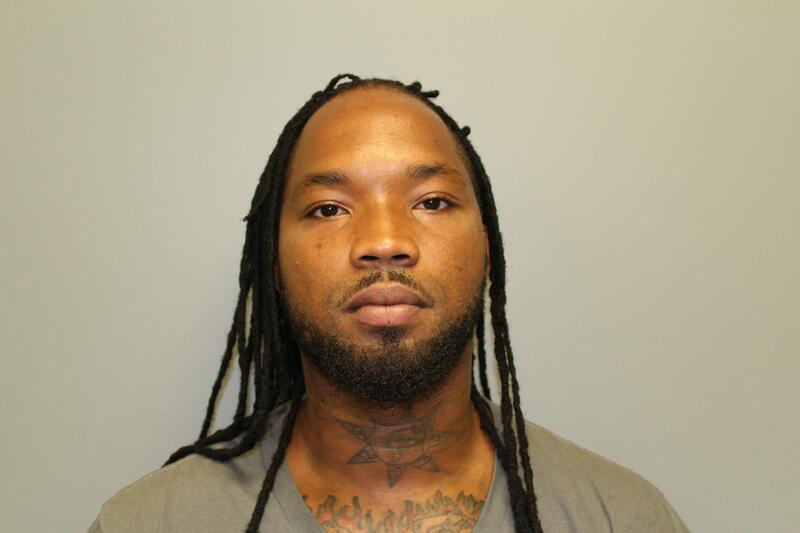 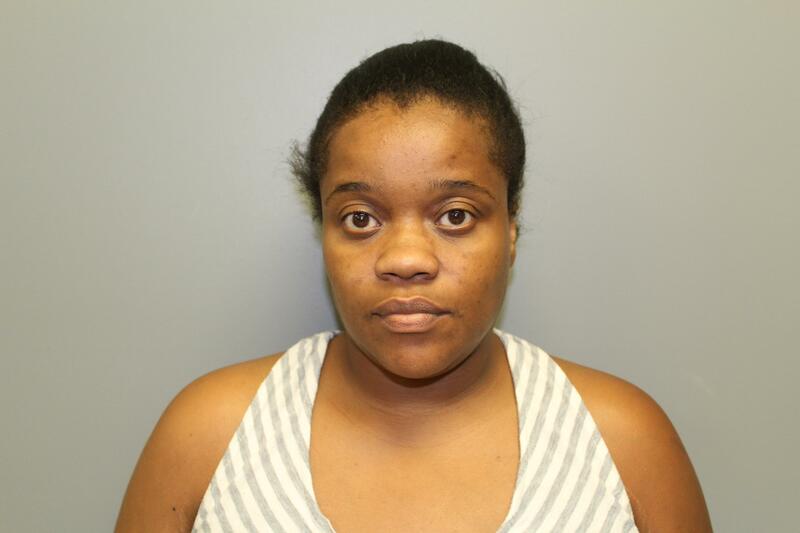 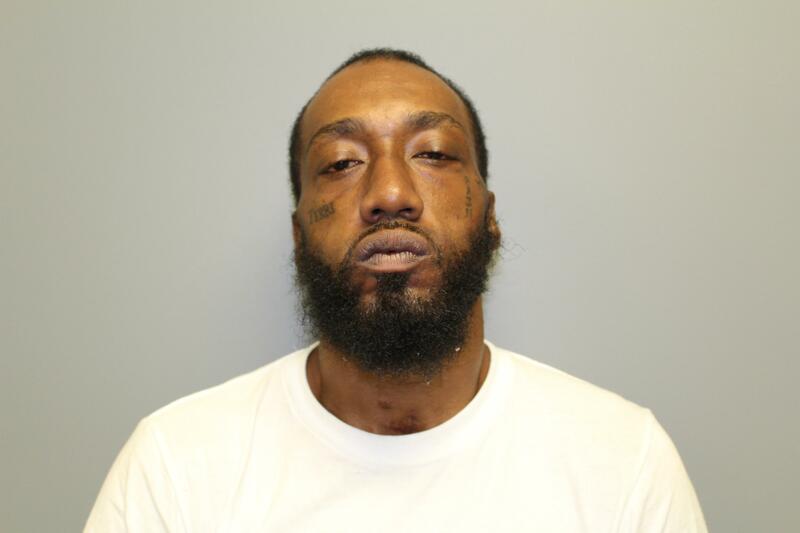 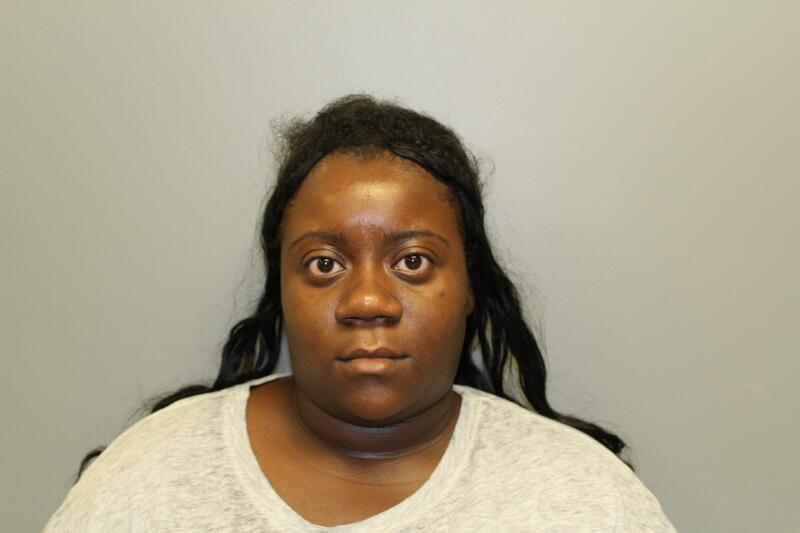 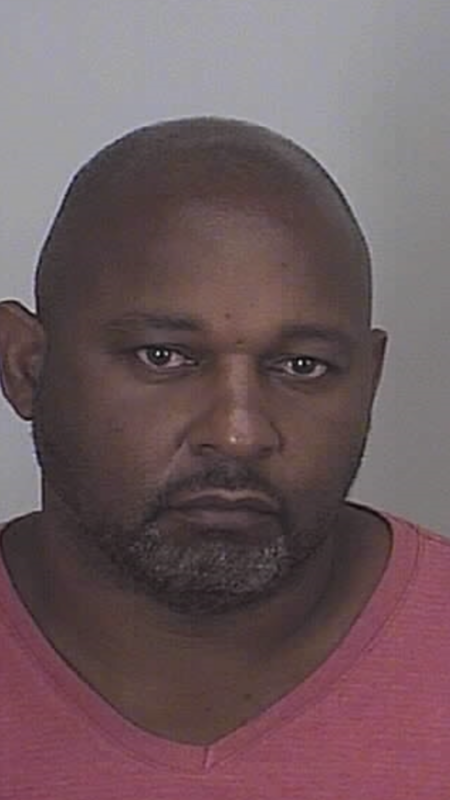 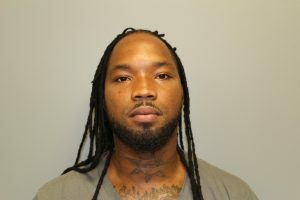 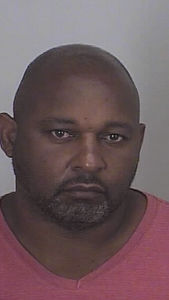 The two primary targets of the investigation, 40-year-old Tiesha Jackson and 50-year-old Andre Davis, both of Plainfield, are charged with second-degree conspiracy to distribute a controlled dangerous substance and related second- and third-degree drug offenses. Search warrants were simultaneously executed at eight locations in four New Jersey counties on Friday: two properties on East Front Street and other locations on Watchung Avenue, West Fourth Street, and Watson Avenue in Plainfield; an Anna Street address in Elizabeth; a Voorhees Avenue home in Middlesex Borough; and a Stone Street address in North Plainfield. 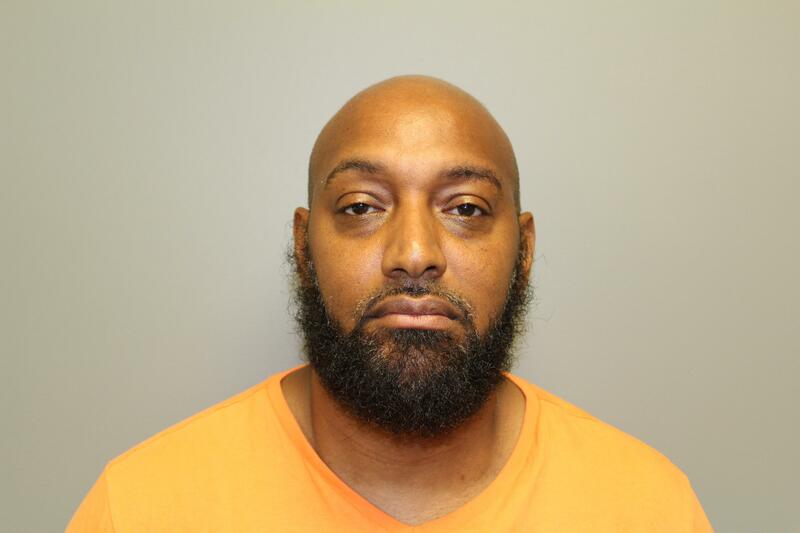 As a result, a total of 93 bricks of heroin containing approximately 4,650 individual doses were seized, as well as 70 grams of raw heroin that could have produced approximately 5,250 more doses. Also seized were numerous pieces of drug processing and packaging materials, including blenders, sifters, scales, and more. 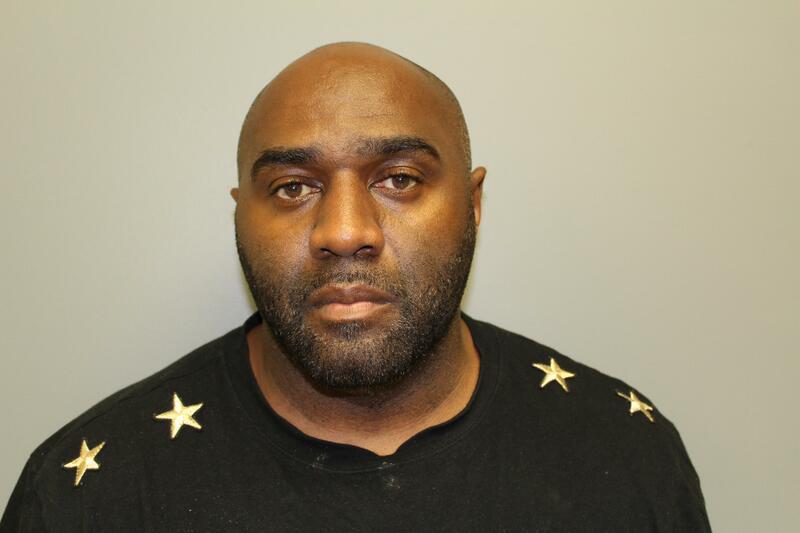 The estimated street value of the seized heroin, if packaged for sale, was approximately $100,000. 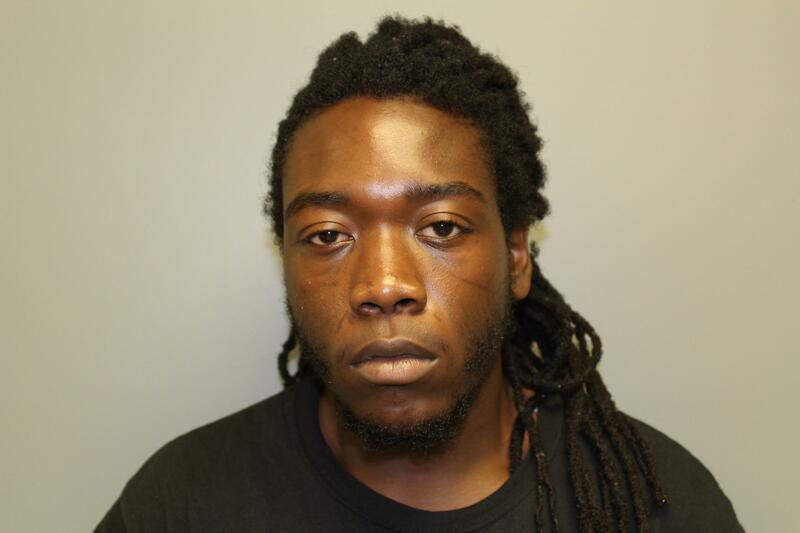 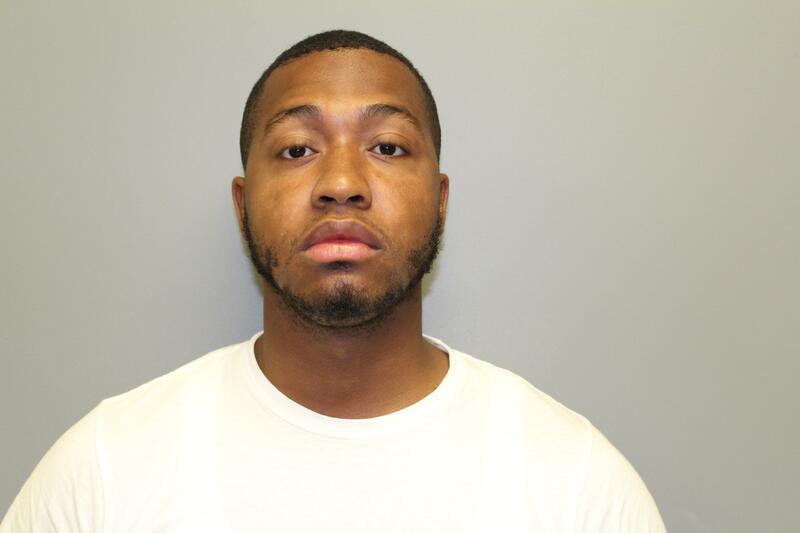 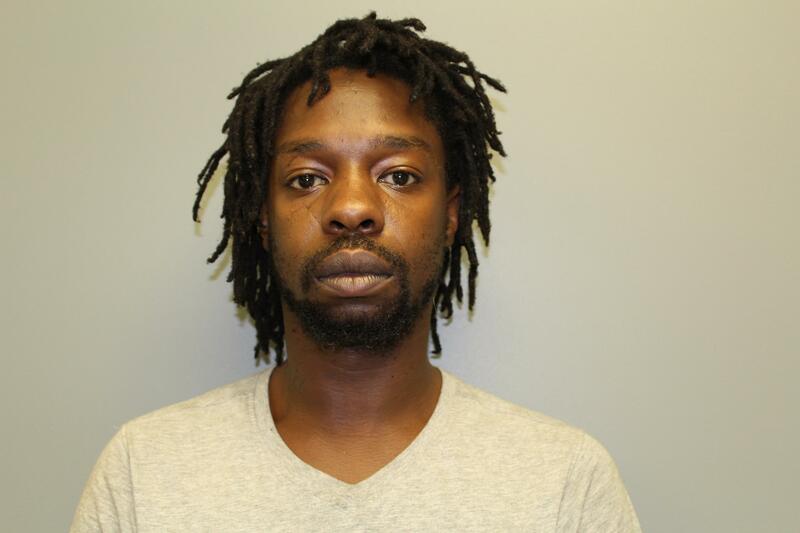 Seventeen of the 20 people charged in the case were booked for conspiracy to distribute a controlled dangerous substance, including 19-year-old Amilyan Boyd, 22-year-old Jhimier Taylor-Cox, 24-year-old Qualik Collins, 27-year-old Dashan Green, 47-year-old Shabazz McCoy, 50-year-old Dwayne Roney, 55-year-old Darryl Pyles, 59-year-old Jack Wiley, 63-year-old Charles Craddock, and 69-year-old Colista Jenkins, all of Plainfield; 50-year-old James Padgett of Elizabeth; 59-year-old Brian Stanley of Metuchen; 40-year-old Kenneth Robinson of Newark; 46-year-old Darryl Schumann Jr. of North Plainfield; and 25-year-old Earl Esaw of Woodbridge. Boyd and Padgett were additionally charged with related second- and third-degree drug offenses. 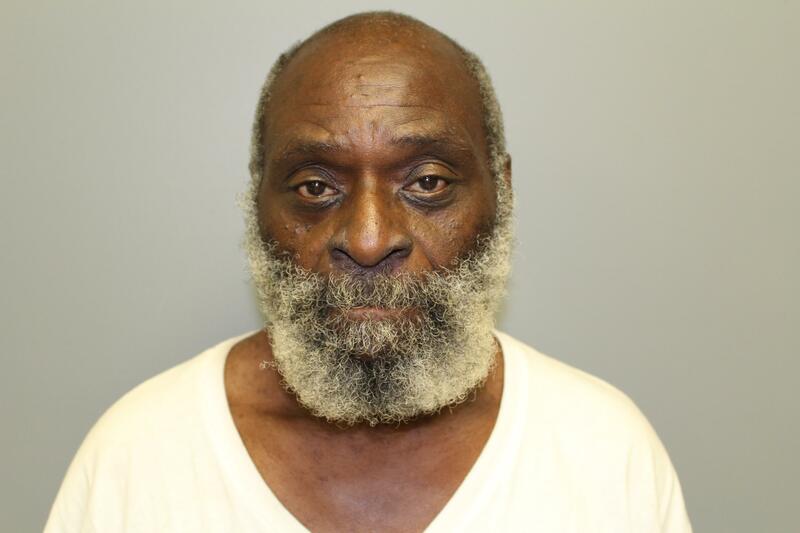 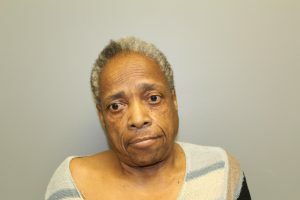 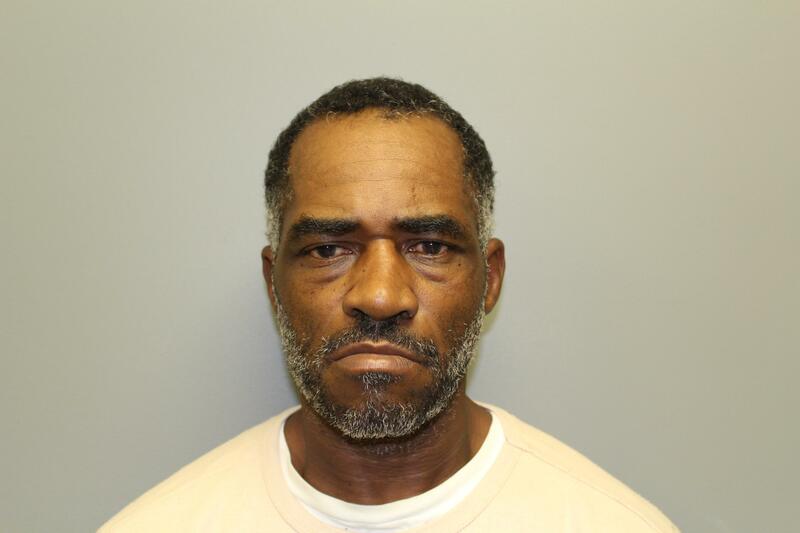 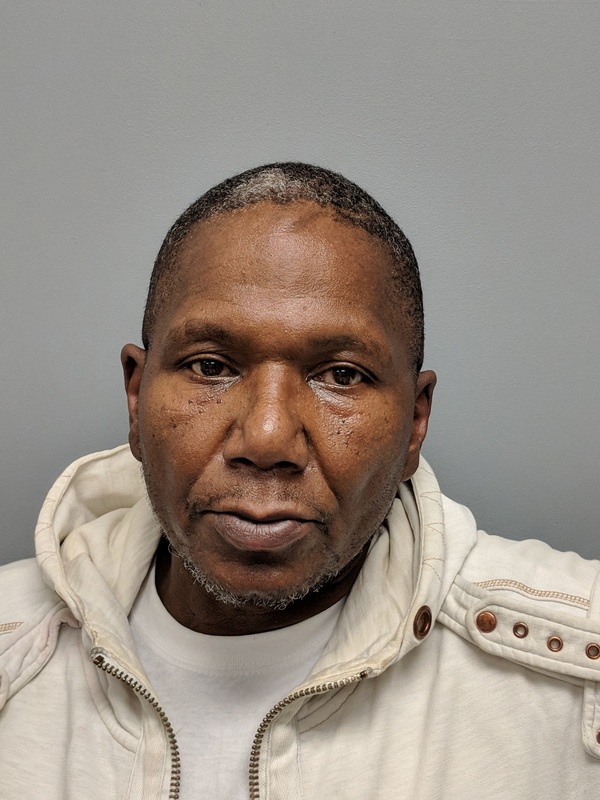 Curtis Eleazer, 60, of Elizabeth was charged with third-degree drug possession, while 41-year-old Tyejuan Taylor of Plainfield was charged with third-degree drug distribution and 58-year-old Warren Pender of Plainfield was arrested on outstanding warrants in Plainfield Municipal Court. 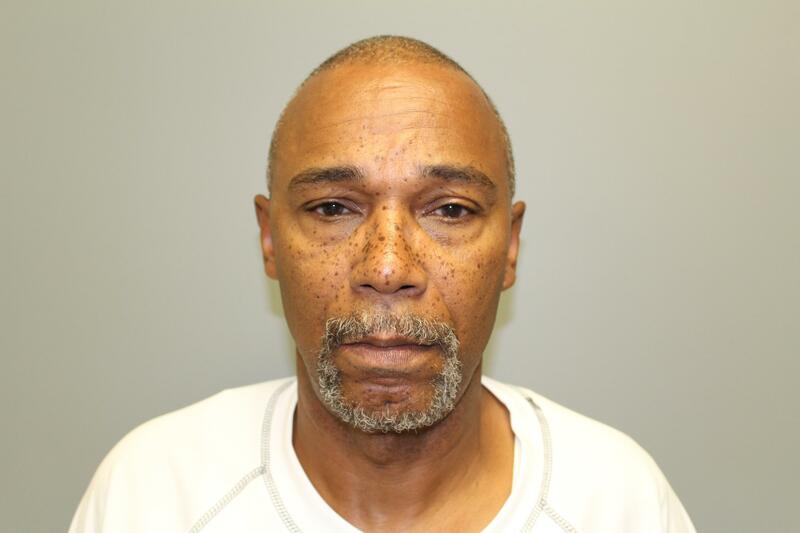 As of Monday afternoon, only defendant Roney remained at large. The Prosecutor’s Office would like to thank the numerous agencies that assisted in the investigation via the execution of the search warrants on Friday, including the Elizabeth Police Department and Plainfield Police Division narcotics units, Middlesex County Prosecutor’s Office, Somerset County Prosecutor’s Office, Union County Emergency Response Team (UCERT) SWAT Unit, and Union County Sheriff’s Office’s Identification and K-9 units. 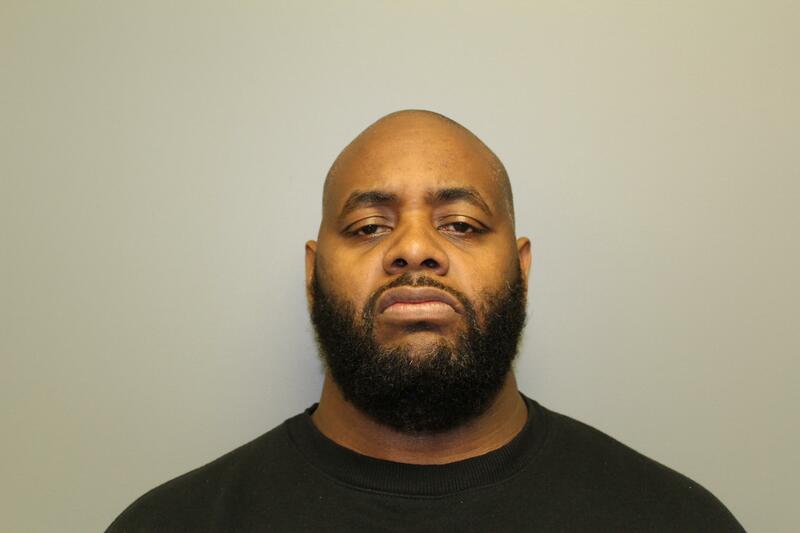 Narcotics Strike Force Assistant Prosecutor Jeremiah Lenihan provided legal guidance and supervision on the case. 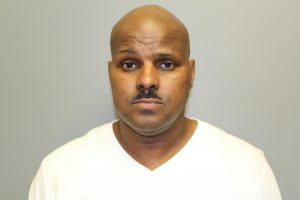 Convictions on second-degree criminal charges are commonly punishable by 5 to 10 years in state prison, while third-degree crimes can result in 3 to 5 years.